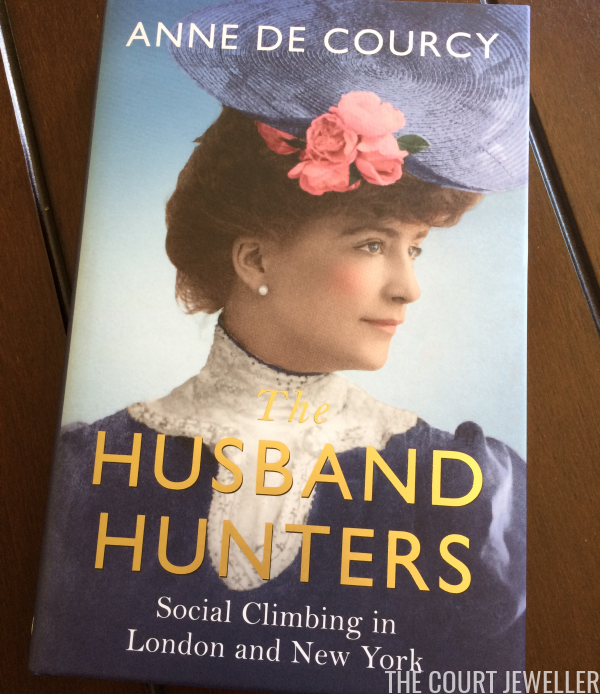 This week is the 115th anniversary of the coronation of King Edward VII and Queen Alexandra of the United Kingdom, so I thought it was an excellent occasion to tell you about a new book with Edwardian connections: Anne de Courcy's The Husband Hunters: Social Climbing in London and New York (2017). 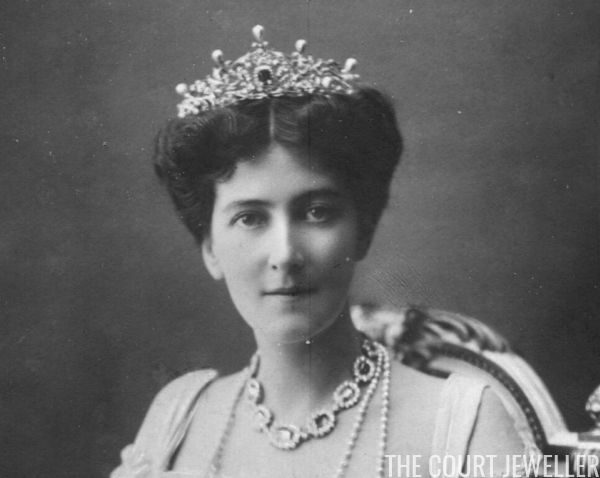 Those of you who read lots of books about royalty and the aristocracy may be familiar with de Courcy's work. She's previously written a biography of Lord Snowdon, Princess Margaret's late ex-husband, as well as books on Edith, Marchioness of Londonderry and the Curzon sisters. The Husband Hunters is her newest book; it focuses on the glittering world of Gilded Age and Edwardian society, and several women of the era who made brilliant marriages. 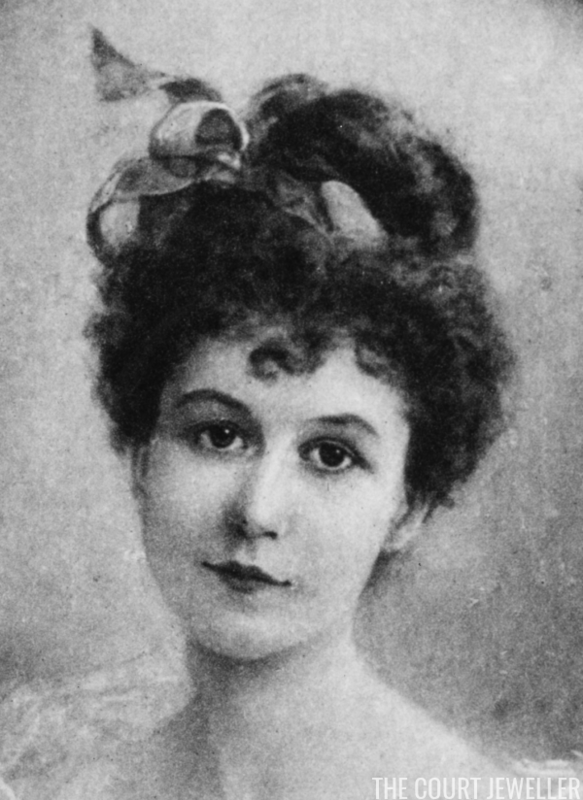 If you're a regular reader of this blog, you'll be familiar with some of the faces and names that populate the pages of de Courcy's book. 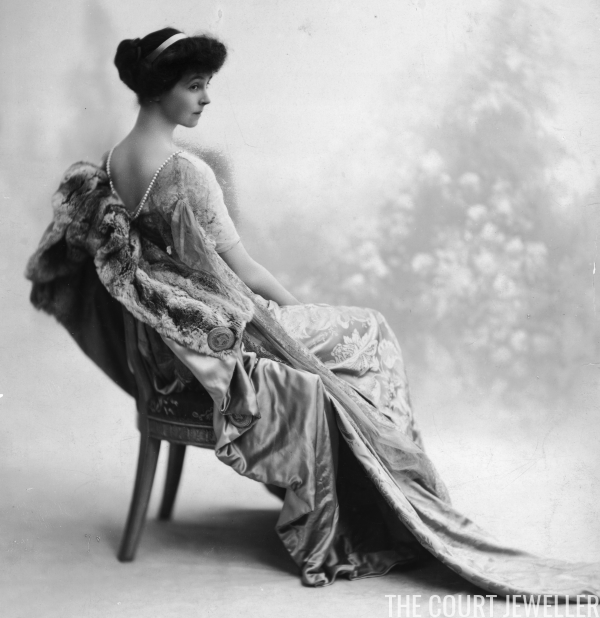 The stories of Consuelo Vanderbilt, May Goelet, Minnie Stevens, and Jennie Jerome come to life in the text; the glittering social scenes of New York, Newport, and London do, too. The book skillfully weaves together the general historical background of the era with the specific stories of the "husband hunters" in question, using each woman's story to illuminate the larger context of the age. At times, the timeline of the book can get a little bit flummoxing, as she jumps from story to story, but for the most part, I found the text to be a very smooth read. I've highly enjoyed reading de Courcy's book, which was published earlier this summer. She does an excellent job at showing the lengths that some men and women were willing to go to climb and claw their way into the upper echelons of society. Those of you who were fans of Downton Abbey will find much enjoyable, familiar territory here. 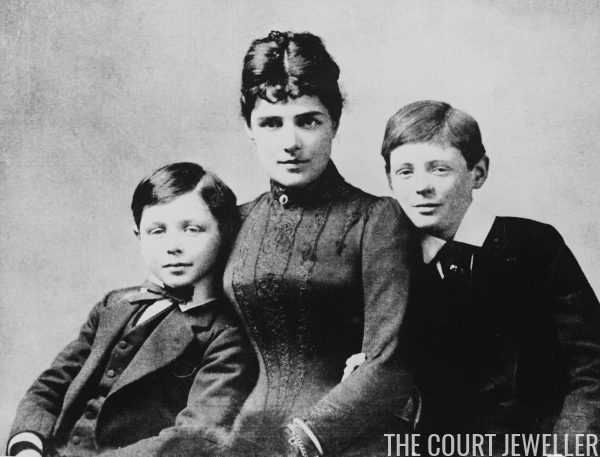 So will those who are new to the world of the Gilded Age but want to learn about the clashes and rivalries that shaped some of the world's most famous families of the era. If you're interested in purchasing the book, the best place that I've found for readers to buy it is Amazon UK, where the hardcover edition is currently retailing for £13.60, a discount on the £20 cover price. (For those of you who are American like me, that's about $17.75.) Let me know if any of you grab a copy and read it -- I'd love to hear what you think! Note: I purchased this book using revenue that I received from the Amazon affiliate links on this site. I put all money that I receive from these affiliate links back into materials for review on the blog, so if you want to read more reviews, consider purchasing items through the links on this site. Thanks, everybody!